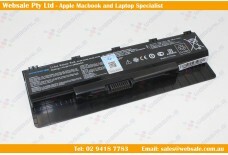 Product Number: WSASBT008O Products Type: LAPTOP BATTERY (LITHIUM-ION) Capacity: 4700mAh .. 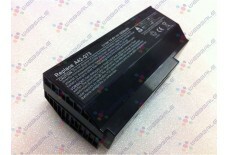 Product Number: WSASBTG73B Net Weight: 428 g Products Type: LAPTOP BATTERY (LITHIUM-ION) .. Battery For ASUS F55 N46 N76 N46V N56D N56V B53V B53A A31-N56 A32-N56 A33-N56 Prod.. 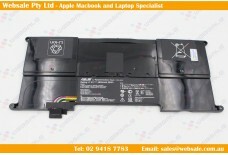 Product Number: WSASBTT91B Net Weight: 201 g Products Type: LAPTOP BATTERY (LITHIUM-ION) .. 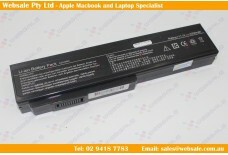 Product Number: WSASBT010O Products Type: LAPTOP BATTERY (LITHIUM-ION) Capacity: 50W.. 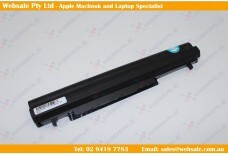 Product Number: WSASBT001 Net Weight: 201 g Products Type: LAPTOP BATTERY (LITHIUM-ION) .. 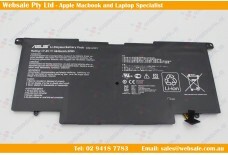 Product Number: WSASBT011O Products Type: LAPTOP BATTERY (LITHIUM-ION) Capacity: 35W.. 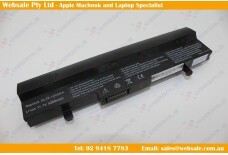 Product Number: WSASBT002 Net Weight: 350 g Products Type: LAPTOP BATTERY (LITHIUM-ION) .. 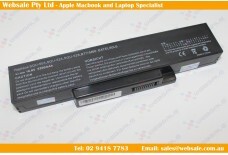 Product Number: WSASOBT003 Net Weight: 350 g Products Type: LAPTOP BATTERY (LITHIUM-ION) .. 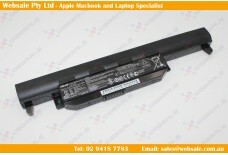 Product Number: WSASBT004 Net Weight: 201 g Products Type: LAPTOP BATTERY (LITHIUM-ION) .. 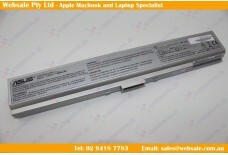 Product Number: WSASBT005 Net Weight: 201 g Products Type: LAPTOP BATTERY (LITHIUM-ION) .. Product Number: WSASBT006 Products Type: LAPTOP BATTERY (LITHIUM-ION) Capacity: 5200mAh .. Product Number: WSASBT001O Products Type: LAPTOP BATTERY (LITHIUM-ION) Capacity: 4800mAh .. 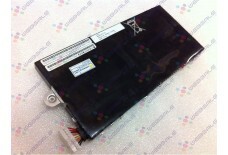 Product Number: WSASBT007H Net Weight: Products Type: LAPTOP BATTERY (LITHIUM-ION) Ca..